A Travelers’ Guide to Punjab! Punjab is synonymous to history, heritage and rich culture. The picturesque beauty of Punjab attracts thousands of tourists each year since ages. Rambling farmlands and glorious fertile terrains add a glint of charm to the state. Known as the ‘smiling soul of India’, Punjab is packed with enormous historic and exotic monuments, striking religious places and bewitching natural beauty. When you’re in Punjab, you are served with umpteen choices concerned with food, culture, heritage and traditions. To help you a bit, here we are picking some of the best tourist’s places in Punjab. It would help you hitting the best location to seek the admirable glance of immense beauty of the state within a limited time. Rangla Punjab – Punjab and food shares a deep relationship. Punjabis are known for leading king–size life. Scrumptious food acts as a fuel to their body. So they are quite particular about the same. 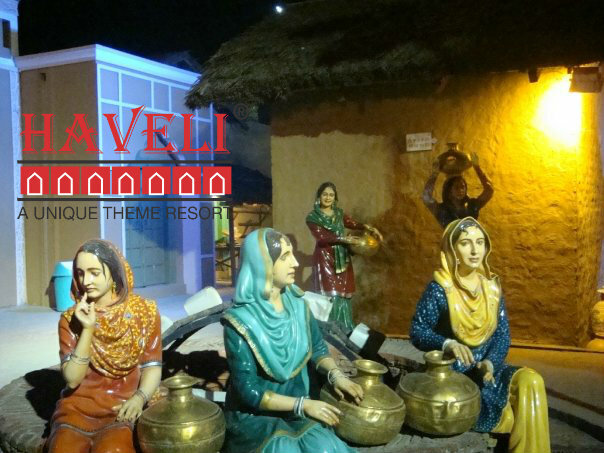 Rangla Punjab Jalandhar, an exclusive property by Haveli Heritage is one of the illustrious eating places of Punjab. It gives an exquisite impression of rich cultures and traditions of bygone Punjab. The ethnic ambience and village-style theme based resort tops it to the list of must-see places of Punjab. Moti Bagh Palace – Situated in Patiala, Moti Bagh Palace gives you a wide glimpse into the royal Punjab of the previous times. The city offers enchanting insights into the rich history of 18th and 19th century. You’ll be spellbound by the splendor of opulent palaces, botanical gardens and parks. 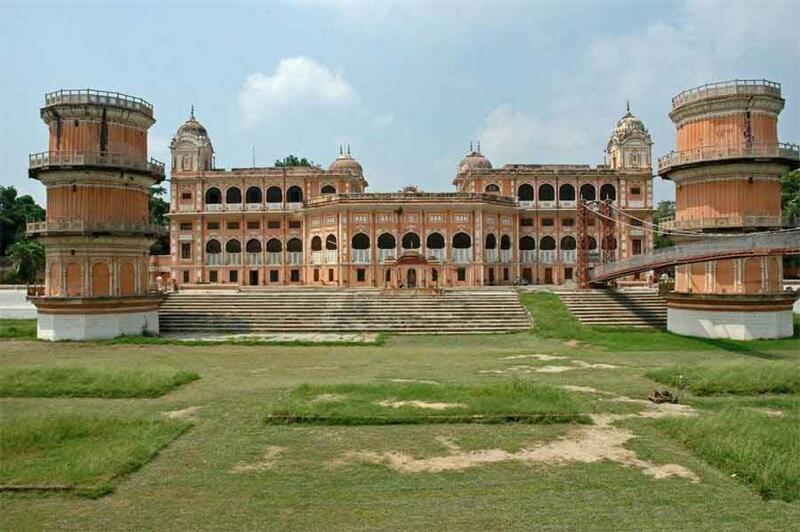 Moti Bagh palace is packed with an excellent art gallery, Qila mubarak complex, series of forts and halls. The city is also famous for salwar suits, traditional turbans, paranda and Punjabi jutti (traditional leather footwear). Anandpur Sahib – The two hours away from Chandigarh, the village of Anandpur Sahib rejoices the religious glory in Punjab. It is one of the eminent pilgrimage places of Sikhs since thousands of years. 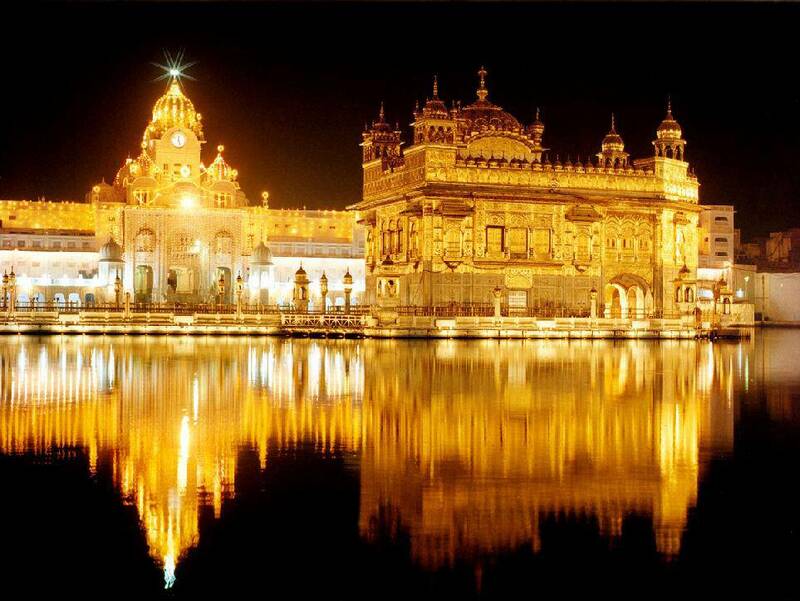 It is the birth place of Khalsa (Sikhism). The historical gurudwaras (temples) are both magnificent and sparkling. The village is framed between high mountain ranges and a running river, thus giving tremendous view of surroundings. 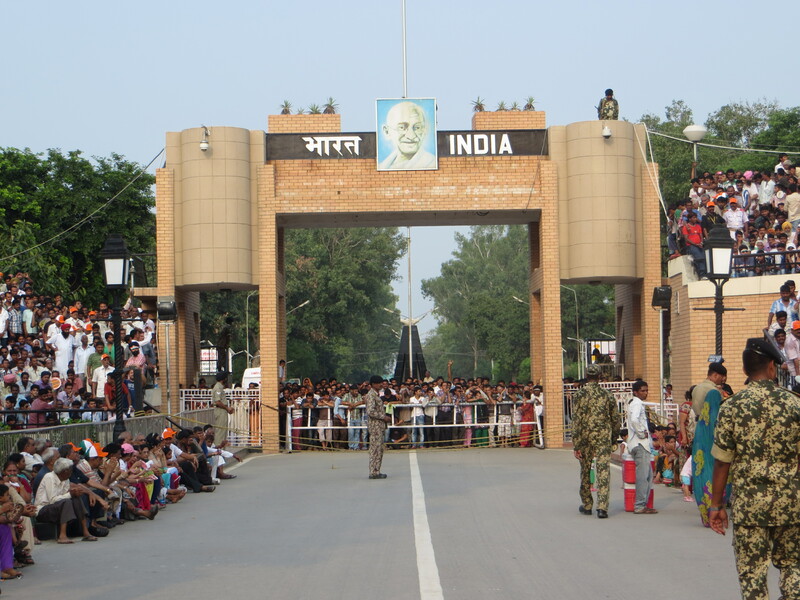 Wagah Border – The oh-so-exciting yet invigorating place is Wagah Border in Amritsar, distinguishing India and Pakistan. Featuring high patriotic value, the place is famous for a flag lowering ceremony that takes place just before the sunset. It forms the major tourist attraction. Also, the soldiers from both the sides move towards the gate of the border and shake hands. The ceremony takes around 45 minutes in total and is performed in with high spirits! The Golden temple – Founded by Guru Ram Das ji(fourth guru of Sikhs), the city of Amritsar is called as the spiritual capital of Sikhs. The exotic Golden Temple attracts pilgrims from all walks of life. Its real essence and beauty can be witnessed either early morning or at the night. The pure gold dome is illuminated beautifully. 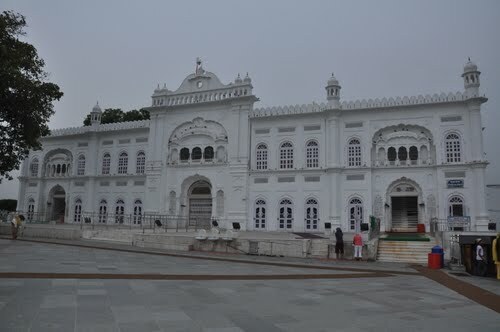 The gurudwara is designed aesthetically right from its entrance. Your trip to Punjab counts incomplete without being to this highly holy, serene and pious place. Istanbul & Cappadocia a perfect combination Colombo, What You Must Do?